Owning a football club is a dream, and owning a Premier League club is the pinnacle. 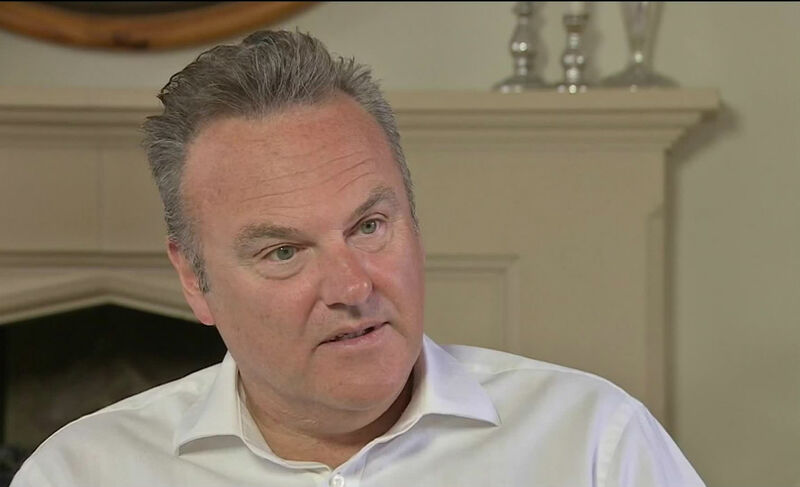 From being a board member to being the ultimate boss of a Premier League club, it’s a fantasy that most of us football fans have thought about on more than one occassion in our lives. However, in reality only a handful can afford to follow the dream and buy a football club, let alone a Premier Club. These handful are also some of the most powerful and influential people in the world, and they come from across the globe too. Some from Russia, others from the USA, Some from middle-east, while some are former refugees. FootTheBall brings to you the 20 Money-banks for our favorite Premier League clubs. 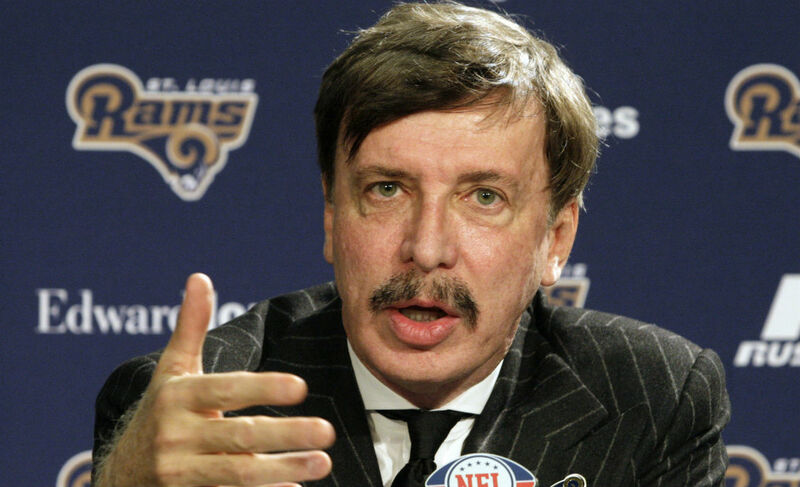 The majority shareholder in the club is the American Stan Kroenke through Kroenke Sports Enterprises UK Inc holding 67.05% of the parent company. His rival, Russian Alisher Usmanov owns 30.04% while Others own 2.91%. Stan Kroenke is the biggest and majority shareholder of Arsenal since 2011. The 69-year-old is the 55th richest American and also owns sports team in the US, including NFL franchise LA Rams, NHL outfit Colorado Avalanche and MLS side Colorado Rapids. While Russian Usmanov is an Iron Ore magnate, The Uzbek born is worth a whooping $13.6 billion. Arsenal are one of the top Premier League sides. 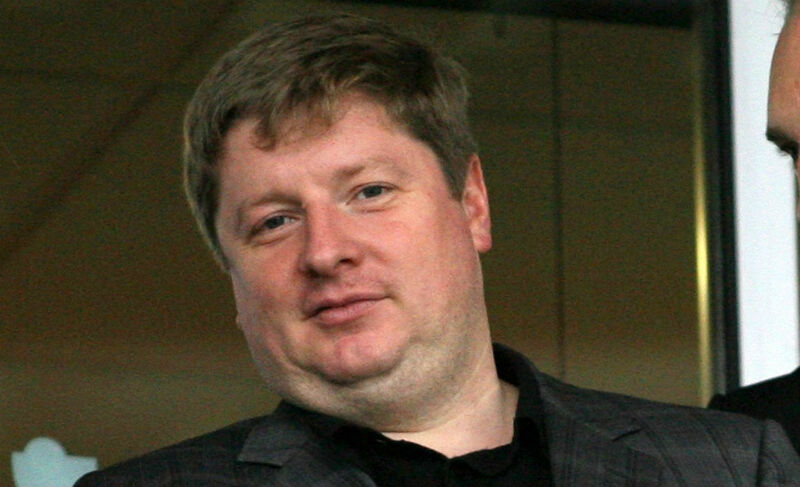 Maxim Demin is the majority shareholder of Bournemouth through his company AFCB Enterprises Ltd, owning 75% stake in the club. PEAK6 own 25% of the club after they bought this share from Demin in 2015. Demin became co-owner of then Football League side A.F.C. Bournemouth with Eddie Mitchell, reportedly paying £850,000 for his share of the club. He later bought Mitchell’s shares too, taking full shareholding in the club. PEAK6 bought 25% stake in Bournemouth in November 2015 from Demin. Mike Garlick owns 47.33%, John Banaszkiewicz owns 27.55%, Barry Kilby, Clive Holt, Brian Nelson, Terry Crabb, Brendan Flood combined own 17.96% while others own 6.96%. Garlick, the largest shareholder is homegrown Burnley lad. He worked in the IT trading before he founded his own company MBA PLC, which became UK’s first tech firm earning profit to float on Nasdaq. John Banaszkiewicz is a trader, while Kilby became a shareholder in 1999 and was the chairman of the club till 2012. Brendon Flood owns a private equity firm while Nelson is a textile manufacturer. Roman Abramovich owns Chelsea Football Club in whole through his firm Fordstam Ltd. The Russian billionaire bought Chelsea in 2003 and has since transformed the Blues into not just Premier League but a European powerhouse. The 49-year-old is an oligarch and has also served the public office from Siberian area of Chukotka. 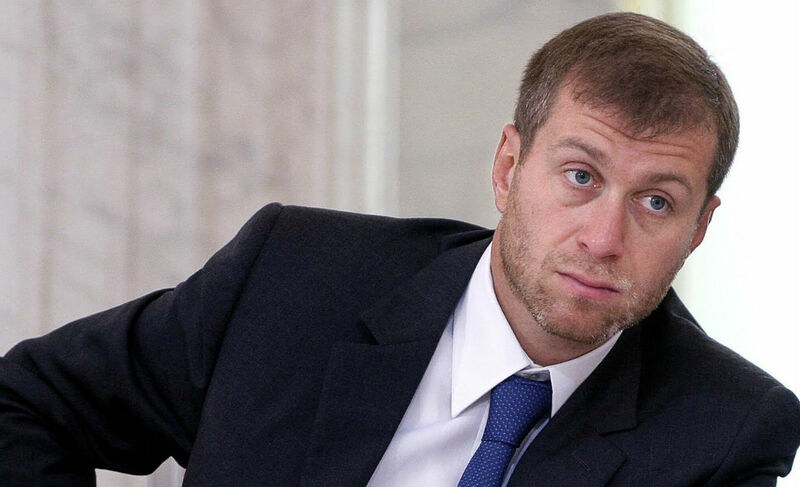 Abramovich is one of the most active football owners, not just in the Premier League but in the soccer world in general. 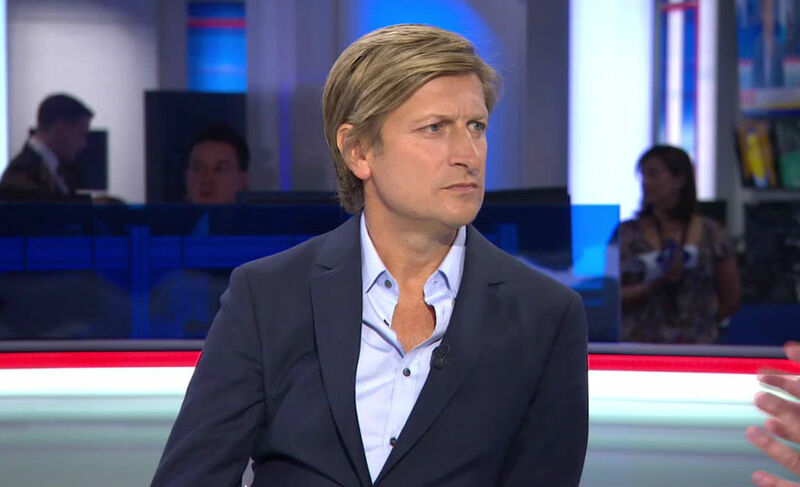 Steve Parish, David Bltizer and Joshua Harris all own 18% of the club shares, while Steve Browett, Martin Long and Jeremy Hosking also own small percentages. Parish is a very reputable businessman and former owner of TAG Worldwide. He is also the chairmen of the club. David Blitzer is an American businessman who is also part-owner of New Jersey Devils and Philadelphia 76ers. Joshua Harris is also a part-owner of New Jersey Devils and Philadelphia 76ers, and is looking to expand the NFL in the European market. Farhad Moshiri owned Blue Heaven Holdings Ltd owns 49.90%, Bill Kenwright owns 12.16%, Jon Woods owns 8.90% while others own 29.04% of Everton FC. Moshiri is a close aide of Arsenal shareholder Alisher Usmanov and earned his fortune working with the Russian. 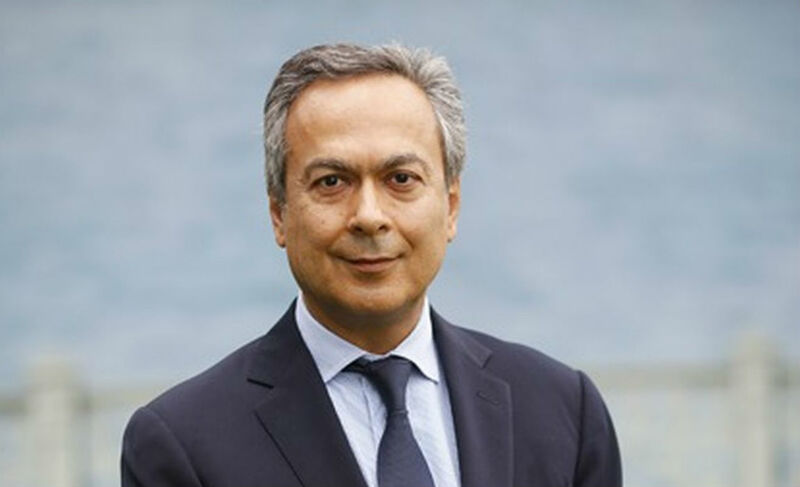 Farhad Moshiri sold his shares in Usmanov’s Red and White securities earlier this year and then went on to become the largest shareholder in Everton. Bill Kenwright is a lifelong Everton fan and the second single largest shareholder of the Merseyside club. He is also a theatre and film producer. Jon Woods joined the club in 2000 but has a family history with the club dating back to 1892. 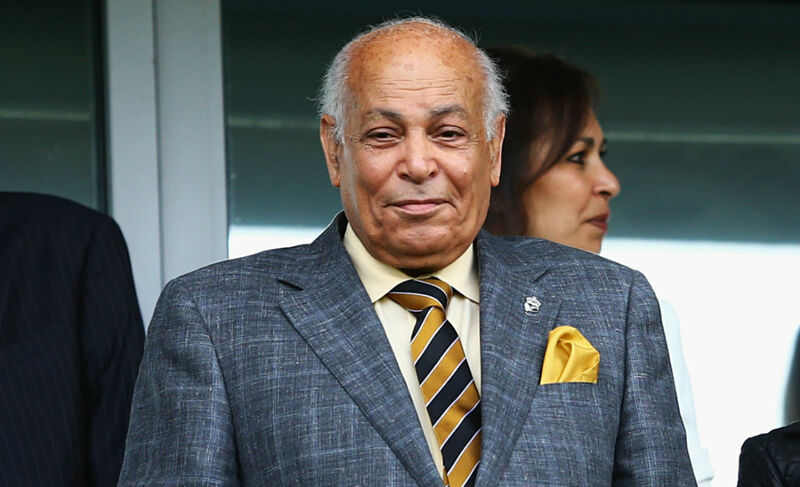 Assem Allam and family own the club through their firm Allamhouse Limited. An Egyptian runway Allam arrived in the UK in 1968 and worked at the Hull shipyards. However, he faced stiff opposition from Hull City faithfuls in the recent years after he made an attempt to change the clubs name to Hull Tigers and creating a new logo without the city’s name. The 77-year-old also faced stick from the fans after he said that he will not be investing any more money in the club. 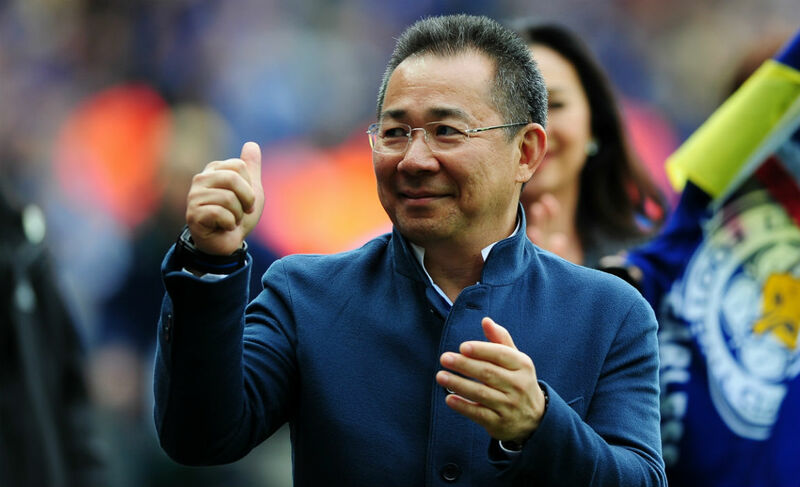 The Srivaddhanaprabha family owns the Leicester City Football Club through the King Power International Company LTD, with Vichai Srivaddhanaprabha owning 51%, while Voromas Srivaddhanaprabha, Apichet Srivaddhanaprabha, Aiyawatt Srivaddhanaprabha and Aroonrong Srivaddhanaprabha own 10% each and Aimon Srivaddhanaprabha owning 9% of the company and club. The Foxes had a dream run in 2015/16 season and so did their owners when they won the Premier League. Vichai Srivaddhanaprabha is the largest stakeholder in the parent company King Power operations. He generated his fortune through monopolizing duty-free outlets in Thailand. Srivaddhanaprabha is also a huge fan of being in the lime-light as he put his face on the Foxes first Champions League matchday programme, but remains a popular figure in Leicester due to his generousity towards the fans – including free donoughts and beer. Fenway Sports Group owns Liverpool FC through NESV I, LLC. 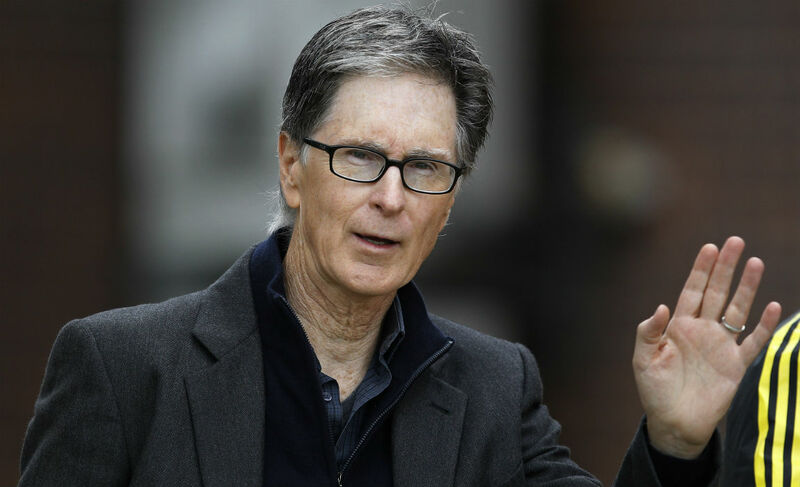 Shareholders with an interest larger than 10% are John W Henry, Tom Werner and Mike Gordon. In 2010, after the Liverpool board voted to oust then club owners Tom Hicks and George Gillett 3-2, American investment group Fenway Sports Group bought the English giants. The Fenway Sports Group also owns the Boston Red Sox in the USA, but the investment firm had to recently deny rumours of an impending sale of the Reds. John Henry is worth £2 billion while partner Tom Werner, a former screenwrite and TV producer has a personal wealth of over £400 million. Liverpool still remain heavyweights depite not winning the Premier League since it’s inception. 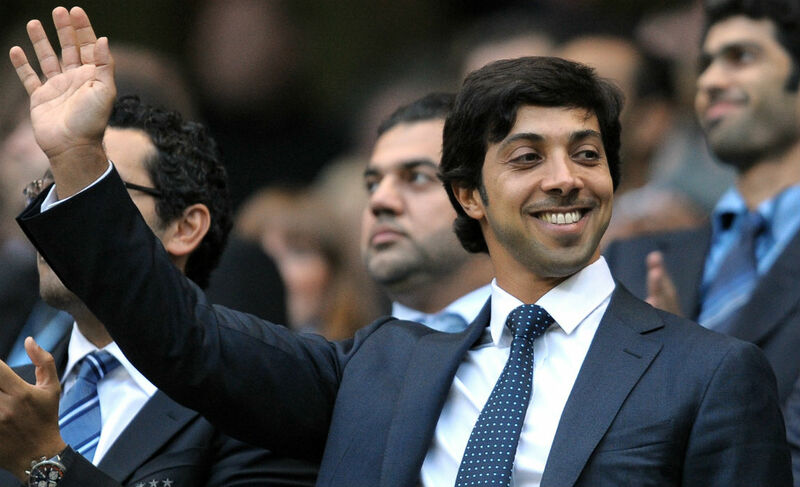 Sheikh Mansour Bin Zayed Al Nahyan owns the majority share in the club through his company the City Football Group Limited in which he is a 86.21% shareholder while CMC Football Holdings Limited is a 13.79% shareholder. Sheikh Mansour Bin Zayed Al Nahyan is the deputy PM of UAE and the filthy rich Arab has turned City into a Premier League giant. The 46-year-old has a personal wealth of over £20 billion, while also having stakes in Virgin Galactic, Daimler and Sky Arabia. In 2015, Mansoor sold a 13% stake in the club to Chinese investment firm CMC Football Holdings owned by Ruigang Li for £265 million. Glazer family own Manchester United Fc through their company the Red Football LLC. MUFC are also registered on the New York Stock Exchange. 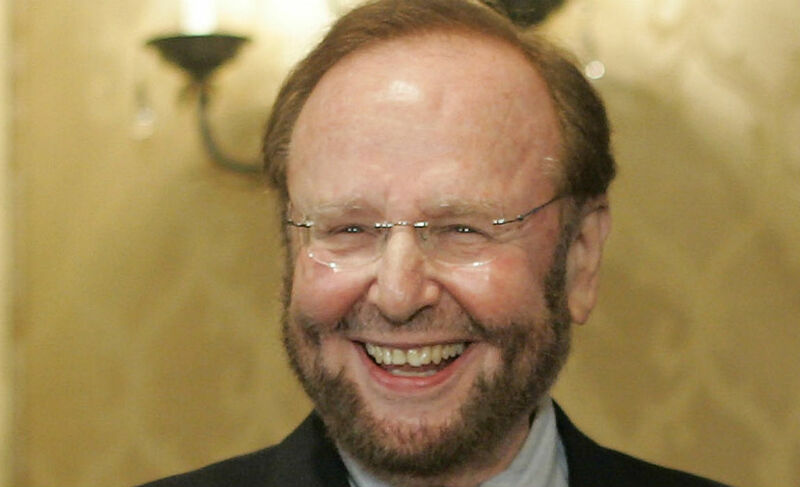 Highly prudent Malcolm Glazer bought the club in 2005, having first ventured into sports ownership in 1995 with the Tampa Bay Buccaneers. Joel Glazer and Avram Glazer took over the day-to-day running of the club in 2006. Though all 6 of the Glazer siblings own 15% stake in the club, while 10% is active in the New York Stock Exchange. Manchester United are however a record-breaking 20 time Premier League Champions. 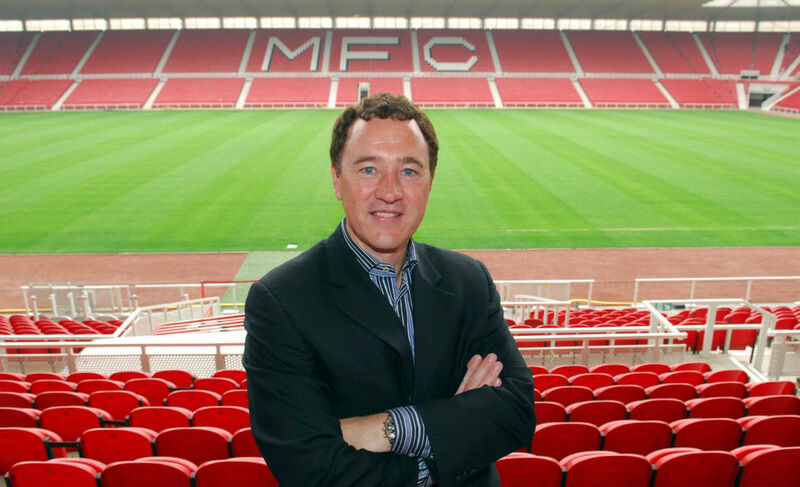 Gibson holds 75% while O’Neill holds 25% shareholding through their company, the Gibson O’Neill Company which owns and controls the Middlesbrough Football and Athletic Company. Gibson, a lifelong Middlesbrough fan bough the club as part-owner in 1986 to save it from going Bankrupt. Gibson became the majority shareholder in 1994 when he bough almost 90% of the clubs share. 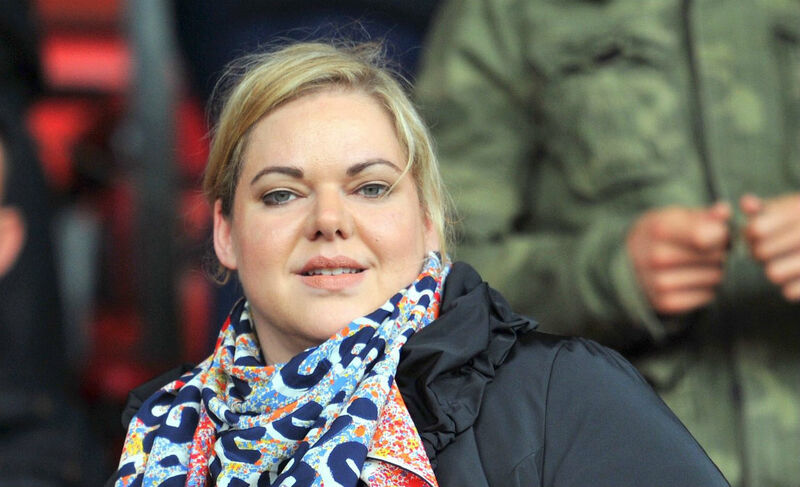 Katharina Liebherr owns the club through her company the St Mary’s Football Group Ltd.
Katharina Liebherr became the owner of the club after her father passed away in 2010. The German had almost zero experience of operating a sports company before she ousted the fan-favoirte Nicola Cortese. Liebherr has a personal wealth of just over £3 billion. She is also very stern when it comes to decision making, having ousted some of the most prominent players and coaches including Mauricio Pochettino. Denise Coates runs the club by herself, however her father Peter Coates is still the chairman of the Potters. The family control the club through their company Bet365 Group Limited. Denise Coates started Bet365 with a loan from the Royal Bank of Scotland, and the company now does a trade of over $51 billion a year. Her own personal wealth is estimated to be over $4 billion. Coates’ father Peter is the chairman of the club and her husband Richard Smith is one of the board members. Coates has become popular in the city as the company provides excellent employement opportunities to the local people. Ellis Short owns Southampton FC through his company Drumaville. 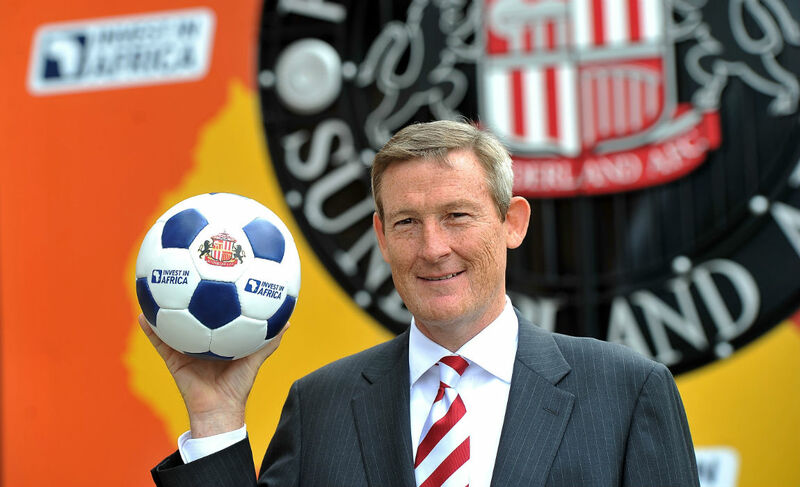 Ellis Short started with the Texan private equity firm, Lone Star Funds in the 90’s. Short took charge of the company’s interests in Asia and has since acquired a personal wealth of over $1.3 billion. Short’s reign has been a rather dramatic one, with numerous relegation battles in the Premier League. Short owns over 30% stake in the club and is willing to sell, but hasn’t been succesful in his attempts yet. 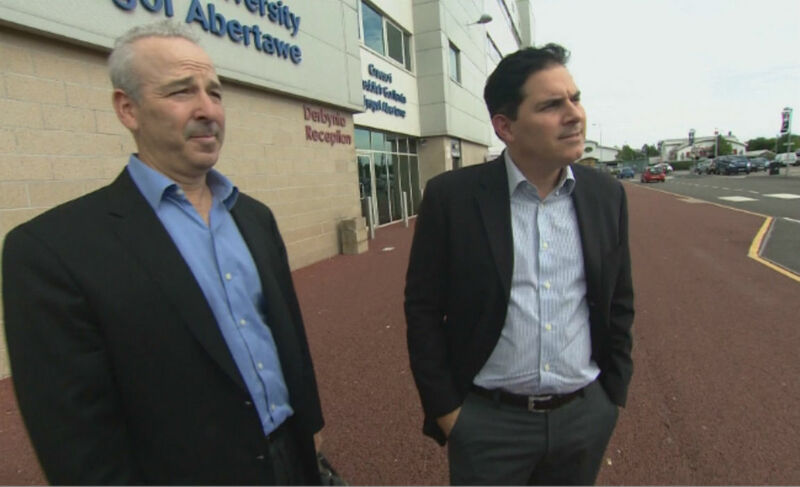 Stephen Kaplan and Jason Levien own 68% of the stakes while Swansea City Supporters Society Ltd owns 21.1% stakes. Others own 10.9% via Swansea City Football 2002 Ltd.
Swansea saw new ownership in April this year after American duo Stephen Kaplan and Jason Levien bought majority shares in the Welsh club. Kaplan worked with assest management firm Oaktree, worth $10 billion. Levien has become popular as a sports executive but is a former lawyer. 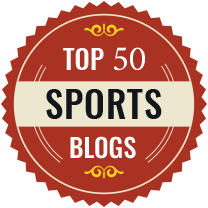 The duo have worked together for years and have a long list of sporting ventures to their name. Together the duo have brokered deals for Philadelphia 76ers and have also worked with Memphie Grizzlies and DC United. Bahamas based ENIC International Ltd owns 85.55% via ENIC Sports Inc while others own 14.55%. Joe Lewis and chairman Daniel Lewy own 70.6% and 29.4% each of ENIC. Joe Lewis was born in East London but the billionaire now lives in the Caribbean. Lewis’ personal wealth is estimated to be around $5.4 billion. The 79-year-old started out by helping his family set up a catering business before he ventured into currency trading. 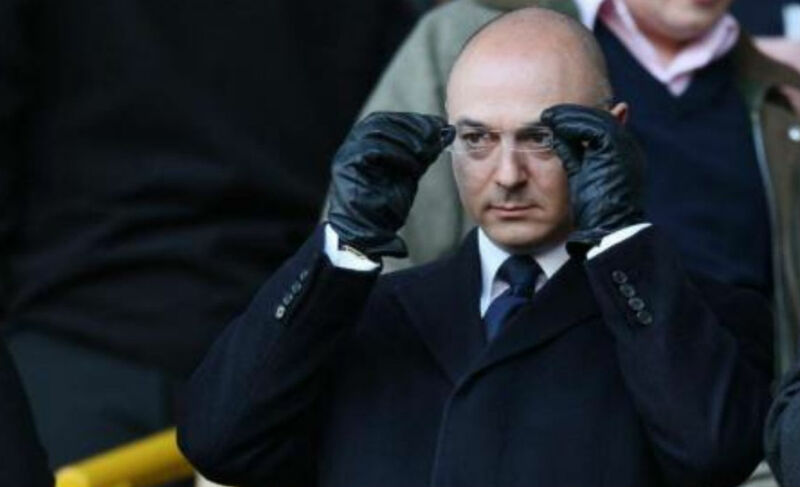 Daniel Levy runs the day-to-day business of the club and is believed to be a very firm negotiator. 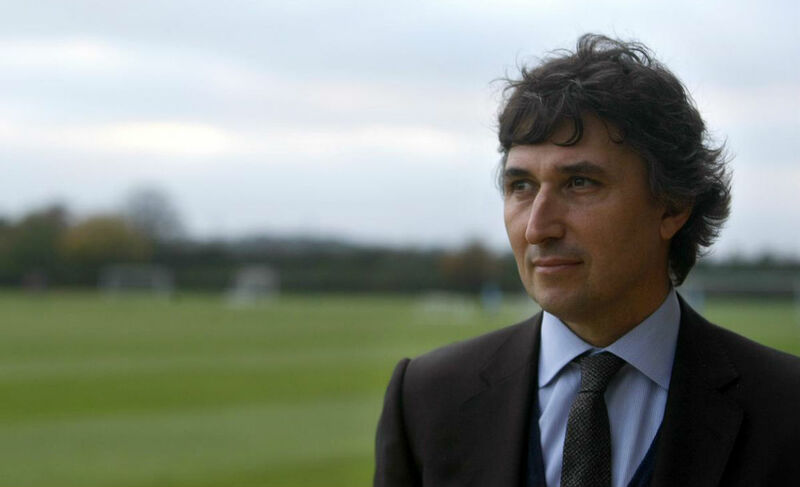 Gino Pozzo owns the majority of shares of Tottenham Hotspurs through Hornets Management S.a.r.l, which is the parent company of Hornets Investment Ltd, that owns the club. The Pozzo family bought the club in 2012 and they also own Italian size Udinese. The Pozzo’s have assimilated their wealth through tool manufacturing company Freud. The family also owned La Liga side Granada but sold it to Chinese firm Link International Sports earlier this year. 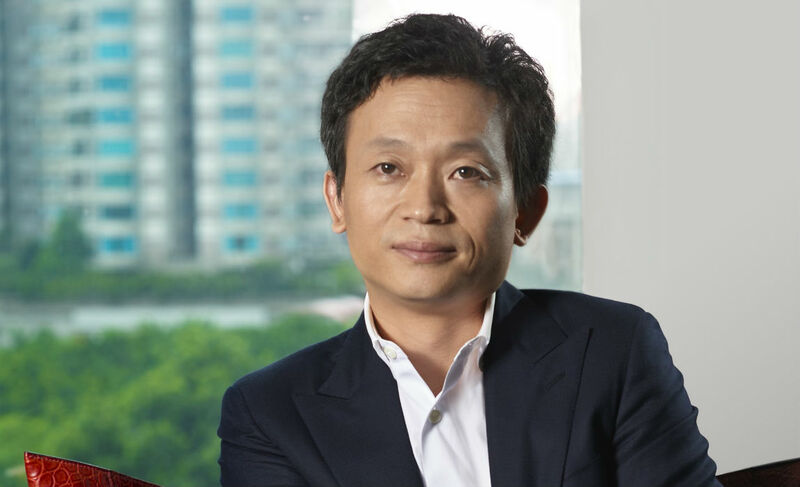 Chinese businessman Guochuan Lai owns the club through Yunyi Guokai (Shanghai) Sports Development Limited which owns West Bromwich Albion Holdings Limited with 88% stake while others hold 12%. Gouchuan Lai purchased 88% stake in the club for £170 million in September this year. Lai, himself is a very mysterious figure with not much known about the Chinese tycoon. It has been reported that he has been a lifelong fan of West Brom, having fallen for the club in 1978 when they visited China. 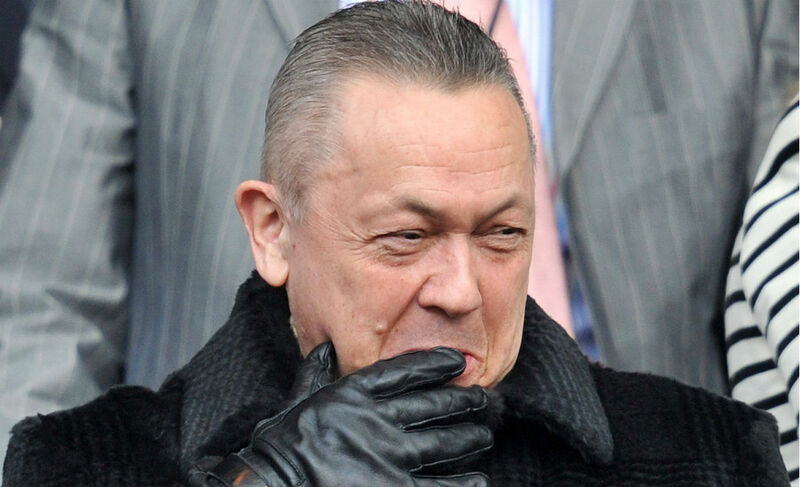 David Sullivan owns 51% stakes with David Gold owning 35.1% stakes while CB Holding ehf owns 10% and others own 3.8%. David Sullivan and David Gold bought the club in 2009, fulfilling Gold’s lifelong dream of owning the Hammers. Sullivan is a former adult movies producer and has also been an active investor in properties. Registered in Cayman Islands, CB Holding owns 10% stake in the club became shareholders after Icelandic Straumur Investment Bank collapased.